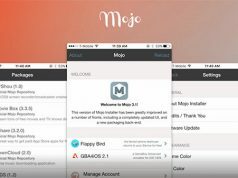 We all know the current situation in the jailbreak community is serious, due to the jailbreak still stuck in iOS 9.0.2, and no further information, many users have lost patience, and upgraded their devices to iOS 9.2.1. Clearly this is a result of market operation, the value of jailbreak is no longer so important for the average user, and Apple is also trying to stop the development of jailbreak. You probably do not know Extensify, which is a supplement to jailbreak, It is actually a third-party extension store that allows iPhone and iPad users to install ‘tweaks’ for App Store apps on your device without a jailbreak. 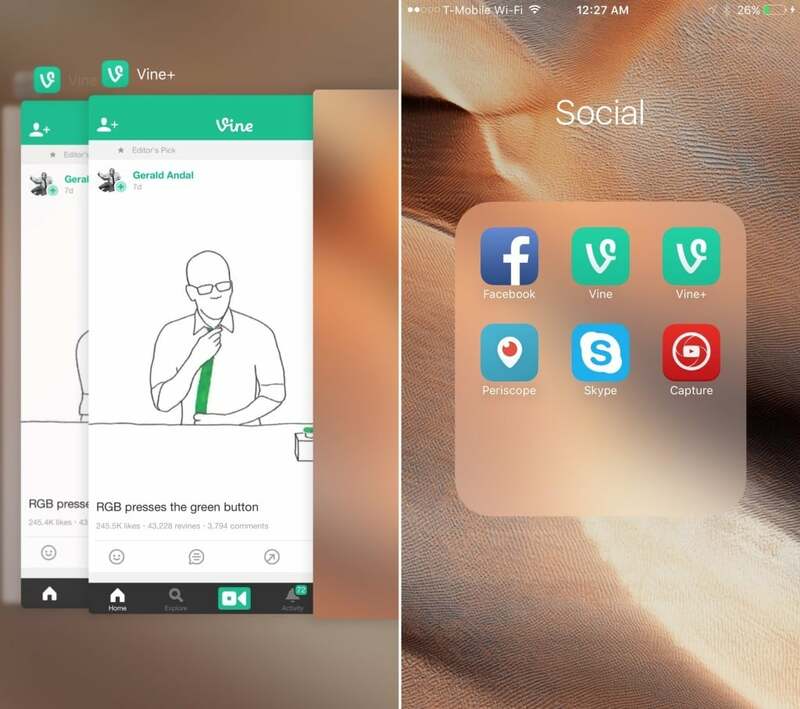 Extensify created by Majd Alfhaily and Kevin Ko, who are both well-known in the jailbreak community, this extension store works on iOS 9 devices and is side-loaded through Safari. It acts as a store for these tweaks, much like Cydia but way closer to Apple’s App Store in terms of UI. 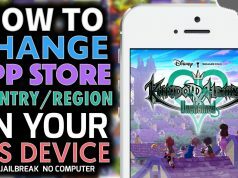 Users can browse through the store by tweak or appname, date added and updated. Installation of tweaks is as simple as installing an app from the App Store, though it doesn’t work exactly the same way as it does for Cydia tweaks. Extensify has been in the development stage, until today it finally saw a soft launch today, with promo codes handed out to some users. 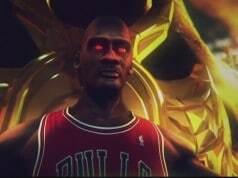 Additional codes will be handed out each week till the final release, a date for which has not yet been provided. 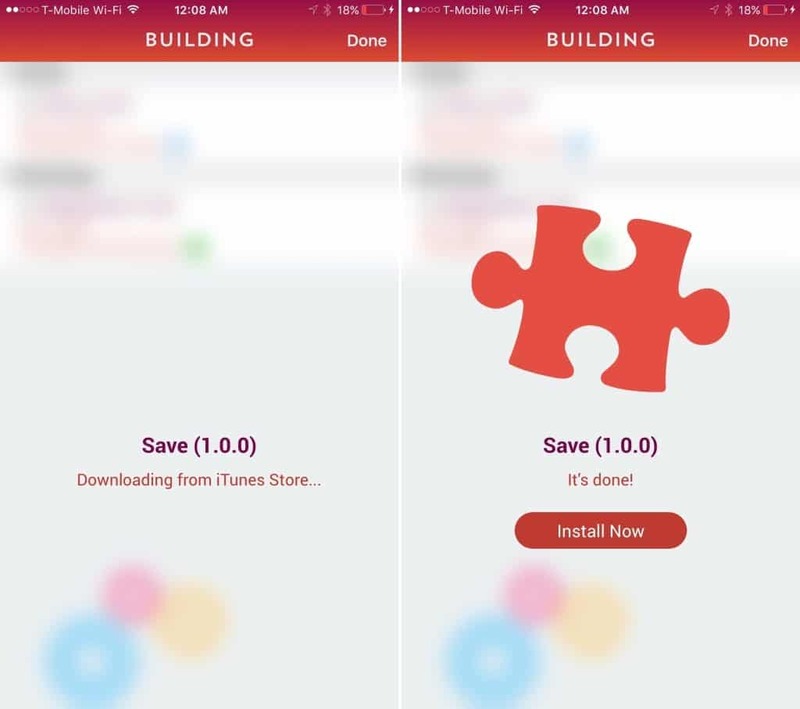 Once you build your app, a new version of the application will be downloaded from the iTunes store with the appropriate tweaks applied to it. 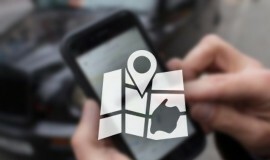 To install and use Extensify, Just directly navigate to this page https://extensify.io/softlaunch/ in your Safari Mobile on the iPhone and iPad, then you’ll be asked to install a configuration profile. Extensify doesn’t tweak installed apps. Instead, it installs tweaked versions of select apps called Exos. These Exos are used to modify App Store apps only, and unlike jailbreaking, can’t modify the iOS system at all. After you install one, an ungraded version of the App Store app will appear on your Home screen with the modifications built right into the app. You then have the choice to remove the original app or to keep both the original and modified app. 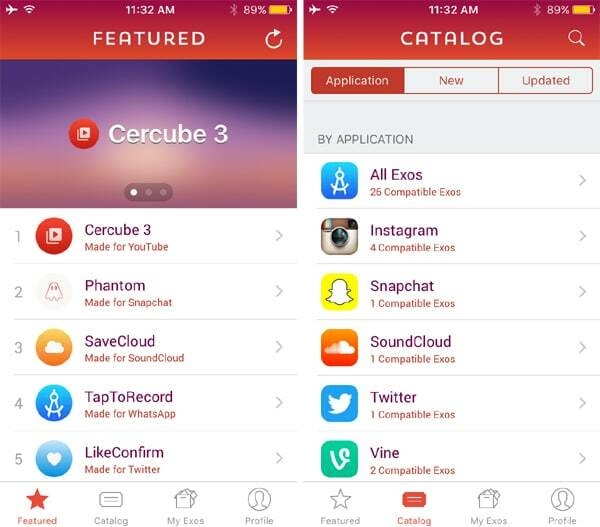 Currently, the platform is home to over 28 tweaks for a small collection of popular free App Storeapps, including ported versions of popular jailbreak tweaks the likes of Phantom for Snapchat, though that number is expected to increase after the app’s final release. 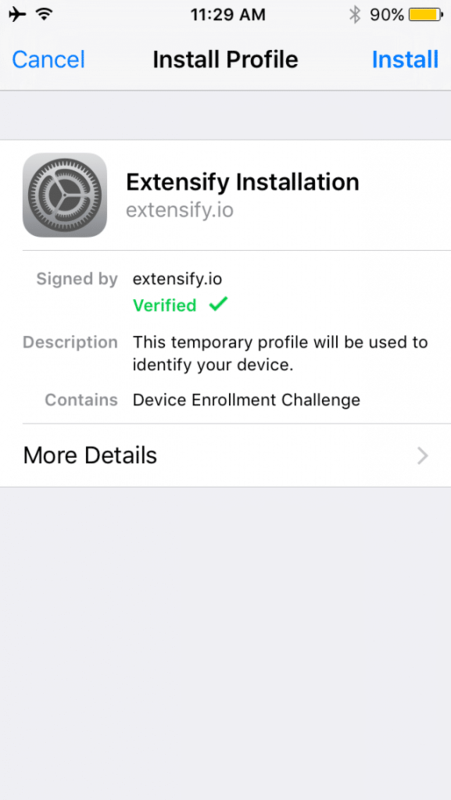 Extensify is compatible with any iPhone, iPad and iPod touch running iOS 8, iOS 9 and later. Moreover due to the soft is in its early stages, pricing models aren’t quite available yet. At this point in time, you will have to sign up for a 3-month plan for $8.99 for access to Extensify, but in the future, Extensify users can pick from 6 and 12 month plans, which will offer bundle pricing deals.